Is Toothpaste Bad For You? - Here Is Your Answer. Is Toothpaste Bad For You? When used as directed, toothpaste is not bad for you. 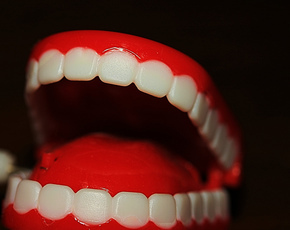 This teeth care product has been used in some style dating back to the eighth century. However, it is likely that some form of topical tooth decay prevention has been used for as long as humans have been on this planet. Toothpaste was fashioned into its current form in 1890 to 1900, in which fluoride, hydrogen peroxide, and baking soda were added. There are many different styles of toothpaste, which are formulated depending on the brand of toothpaste and the specific benefits desired. There are formulas for whitening, reducing inflammation, and sensitivity. Toothpaste is most commonly sold as a paste or gel. It’s very important to your oral hygiene to use toothpaste because it removes plaque and bacteria from your teeth and gums. 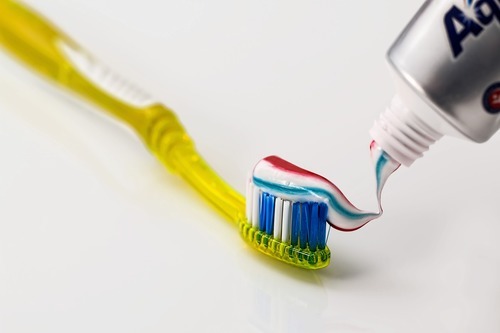 Most toothpaste is produced using gentle abrasives like dehydrated silica or calcium carbonate. The abrasive material helps remove plaque, bacteria and surface stains from your teeth’s enamel, in turn, this keeps them shiny and smooth. 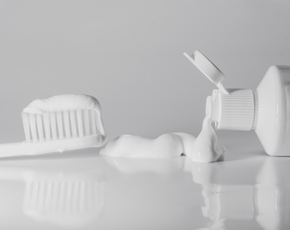 Humectants are used to provide lubricity, as well as keeping the toothpaste from drying out. These include glycerol and sorbitol among various other chemicals with similar traits. It is also common to find such additives as natural gum, seaweed, and other thickeners, which improve the texture and overall appearance. Flavoring agents are added for obvious reasons and detergents are inserted to make the toothpaste foam while rinsing with water. Often times hydrogen peroxide is injected into toothpaste because of its whitening capabilities. 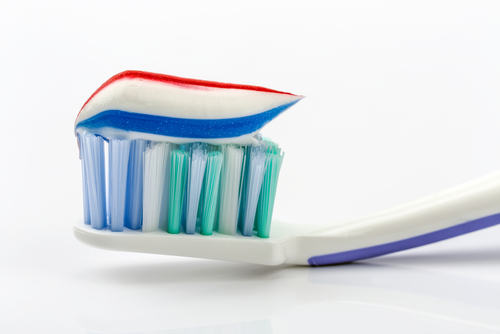 The active ingredient in most toothpaste products is fluoride. It's primarily responsible for preventing tooth decay. Fluoride helps keep cavity-causing bacteria out and leads to better oral health. Fluoride is a very important ingredient in toothpaste, though it is a very controversial substance. However, in the amount used in teeth brushing, it is hardly relevant in most middle age children (approximately eight and up) and adults. Any child under that age should not be brushing their teeth alone. Fluoride toxicity in the human body is reported to occur at 100 to 300 milligrams per kilogram of body weight. Acute fluoride toxicity may exhibit physical symptoms such as gastric pain, nausea, vomiting, and headaches. However, none of these adverse health conditions should ever transpire when toothpaste is used correctly. Fluoride does require a warning label that tells parents to call poison control if their child ingests toothpaste but this might be a little overly cautious. As long as you only allow your child to use a small pea size amount of toothpaste when they brush then you shouldn’t have to worry. Be sure to supervise younger children when they brush so you can make sure they rinse their mouth instead of swallowing the toothpaste when they are done. Toothpaste may also include an ingredient called triclosan. 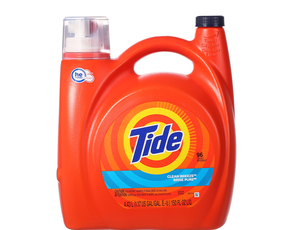 This chemical is an antibacterial agent and is used in handwashing solution for medical use. It has been linked to hormone and allergy disorders. Medline Plus listed the symptoms of acute toothpaste toxicity as diarrhea, difficulty breathing, drooling, heart attack, soapy taste sensation, slow heart rate, shock, and tremors. 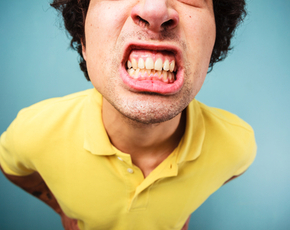 If you have sensitive teeth, you should look for toothpaste that contains strontium chloride or potassium nitrate. These are both effective for treating sensitivity. Again, these toothpaste additives will not negatively affect the human body, when used responsibly. There are always rare cases of allergens to any type of chemical, both natural or synthetic. Toothpaste is use every day by people across the world. There are extreme cases of toxicity and it is typically related to unsupervised children. For young children, fluoride-free toothpaste is available at most markets. Additionally, there are several homemade toothpaste recipes available, such as combining baking soda, sea salt, peppermint extract/essential oil, and water to desired consistency or you can purchase ‘ready-made’ organic all-natural toothpaste products available at natural/organic markets.